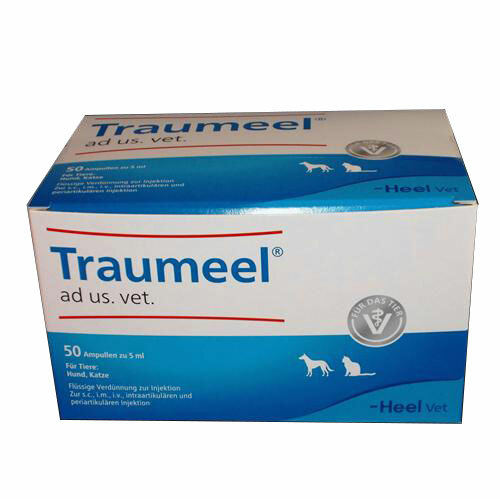 Traumeel is a homeopathic remedy that may help your horse in cases of injury or inflammation. 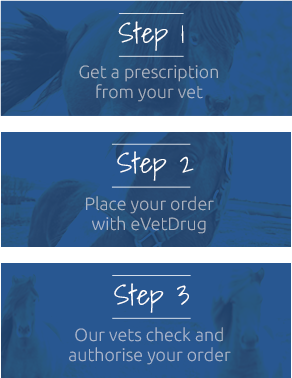 Please contact your vet or our helpline, if you would like further advice regarding this product. Warnings & Contraindications- Do not administer to animals who are hypersensitive to any of the ingredients found in this product. Pregnancy & Lactation- Seek advice from your Vet.